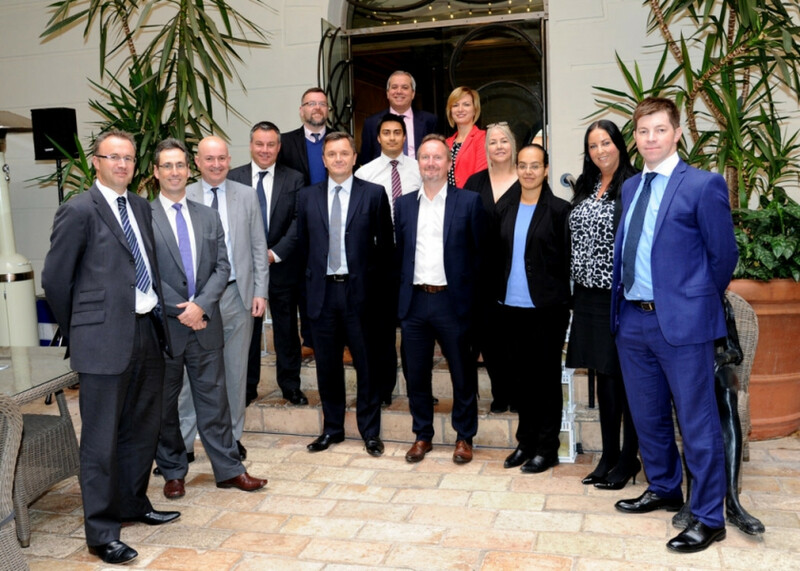 The winners of the upcoming Made in the Midlands awards have been decided after directors, sponsors and patrons met for the awards panel lunch at the Hotel Du Vin in Birmingham. The decisions were made after the judging panel thoroughly examined the applications from different member companies over the course of three hours. The panel awarded each company a score ranging from 0-10 depending on the quality of the respective companies application. This process proved extremely difficult due to the high standard and volume of company applications. The MiM council chairman Chris Greenough imparted his knowledge to help non-manufacturing patrons or sponsors to understand the achievements that businesses have made and what defines innovation in manufacturing. The awards will also provide companies with an excellent opportunity to network with other businesses in the local area, whilst showcasing their successful representation of manufacturing in the Midlands.